The Workout for the Cure attracted participants all around the DC/Virginia area and raised approximately $45,000. The event was designed for all ages and included children's programs, Pilates, cycling, group fitness, and Donna’s personal challenge – ZUMBA! 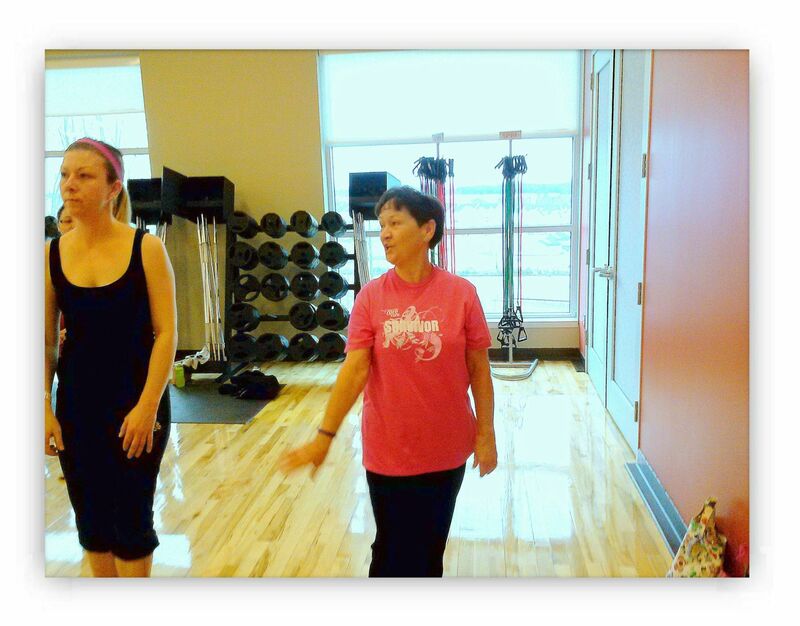 “Anyone who can do ZUMBA can fight breast cancer!” Though the workouts can be tough, Donna has truly proven her strength over the years--both physically and emotionally! Donna continues to show her support and give back to this important cause that has been a huge part of her life. 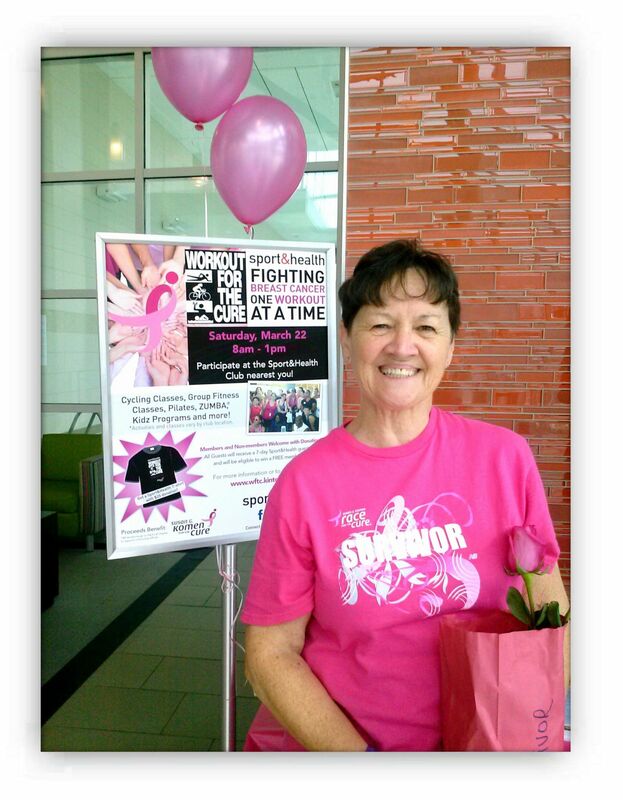 Next up for Donna: the 25th annual Susan G. Komen Global Race for the Cure, taking place in Washington, DC on Saturday, May 10, 2014 from 6:30am - 12:00pm (EST) during Mother’s Day weekend. For over 10 years, Donna has been coming out to show her support and she’s recently been joined by her brother, 5 sisters, her two sons, daughter-in-laws, and grandson during this memorable event.